Is the Ram Dakota Making a Come Back? Mike Manley, the head of Ram Trucks, had an interview with USA Today where he dropped a bit of a bombshell for truck lovers. Here is the line that has many talking. Auto Evolution latched onto this portion of the interview as a marker of what is to come from the future of Ram. The future of the FCA has been an interesting one of late. There have been some major course corrections due to the recent sales trends of Jeep and Ram. 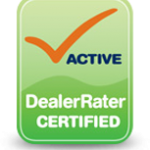 FCA is putting a bigger focus on their SUV and crossover lines due to the uptick Jeep and Ram have been enjoying. So is this a sign of what to expect from the 2018 Ram 1500? The 1500 is due for an update according to the 5-year plan that FCA put out, even though much has changed recently so the plan isn’t being kept to exactly. In other news from the interview, Manley also brought up bringing back the Dakota. I could see Ram doing that. For many of the brands, bringing back older and popular vehicles has gone over well enough. The Chrysler Pacifica is popular so far and Jeep is bringing back the Wagoneer. 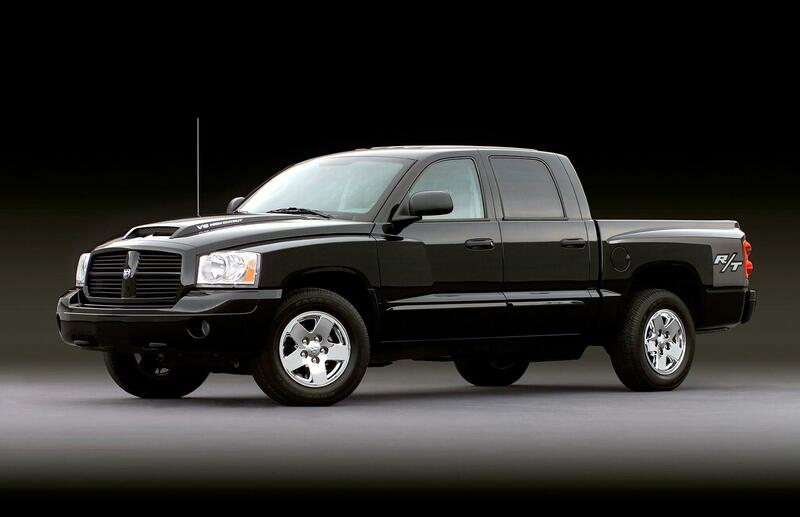 The Dakota could be the nostalgic strength for a new Ram Truck that capitalizes on the Ram sales.